Torbay has a great youth programme with a planned pathway through a range of classes. 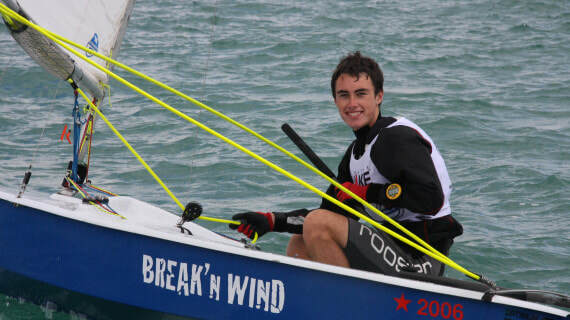 After graduating from Learn To Sail sailors move to the Learn To Race (LTR) programme. 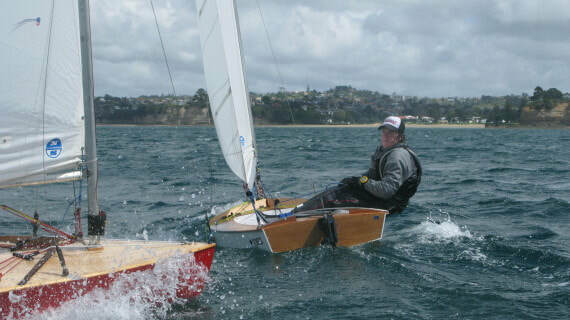 Coaches build upon all the basic skills already acquired during the morning coaching sessions with the sailors putting it all in action with the afternoon Crunchie Racing – these are a series of short sprint races in the protected waters of the bay – with the winner of the day taking home a Crunchie bar. The emphasis is on building skills in a fun and supportive environment. 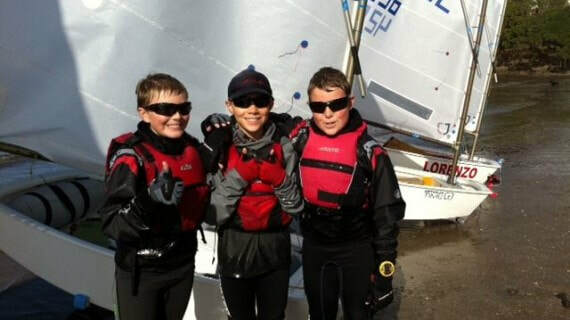 Once sailors have mastered LTR and are ready to venture forth they move into Opti Green. 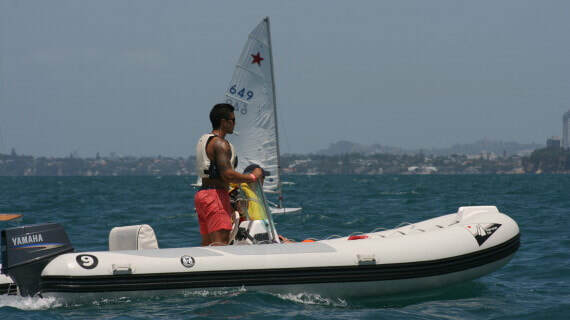 With coaching in the morning they move out onto the race course along with the main fleet for afternoon racing. We encourage our “Greenies” to travel to regattas at other Clubs – usually with coaches, ribs and parental support on the water. 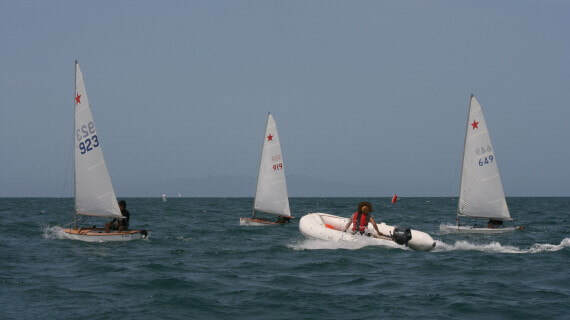 Open sailors, should have raced in many regattas and competed in the Nationals. Their coaches extend and refine their knowledge of rules, race tactics, boat tuning, reading the weather conditions, physical fitness and their on-the-water skills of boat handling.